The Official Website of the State of Florida. Association of Police Athletic / Activities Leagues Inc.
PAL IS THE OLDEST AND LARGEST LAW ENFORCEMENT BASED YOUTH CRIME PREVENTION PROGRAM IN AMERICA!! Get ready for a great weekend of Basketball! 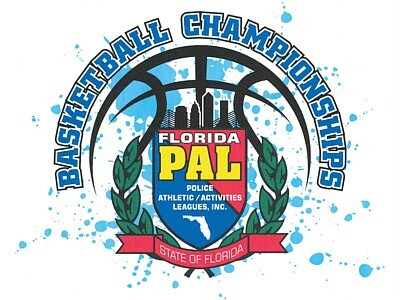 Don't Miss Out on the 2019 Florida PAL State Basketball Championships. Registration Deadline for SFAPAL Chapters, February 27, 2019 2:00 PM EST! SFAPAL PAL Girl of the Year!!! 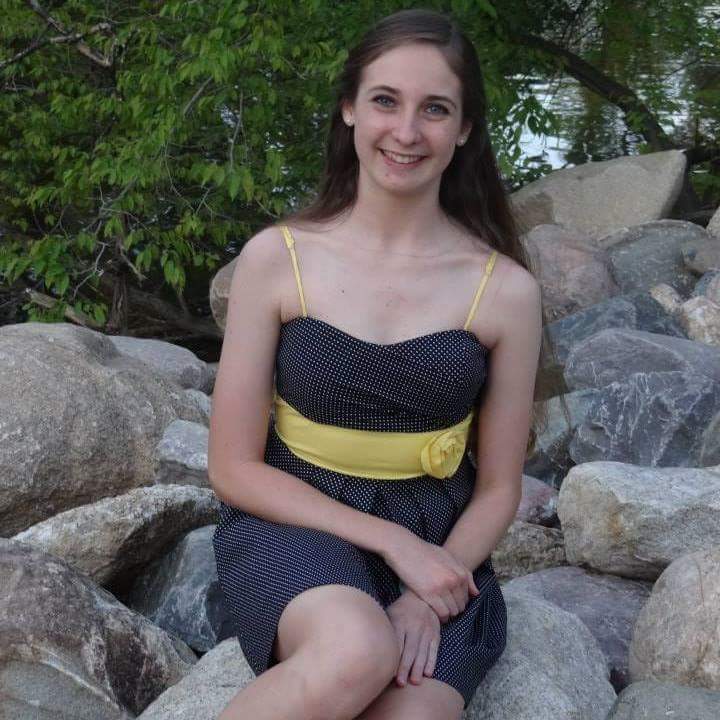 Read all about Christy Brewer of West Melbourne PAL! Thank you Christy for leading the way. Thank you for all you do!!! SFAPAL 20th Annual Youth Directors Conference July 19-22, 2018!! The Florida PAL YCC (Youth Conference Committee) and AAC (Alumni Advisory Council) hosted a phenomenal 20th Anniversary Celebration, July 19-22, 2018 @ the Walt Disney World Resort!! With over 300 participants in attendance, Florida PAL continues it's tradition of educational and community service excellence with our Youth Directors Program. Our FL PAL YDC Alumni came back and shared their experiences and thanks to the contributions of our outstanding motivational speakers and instructors this was the best YDC Conference ever. We sincerely hope you will join us next year for the 21st annual YDC in July @Walt Disney World!! SFAPAL PAL Boy of the Year!!! 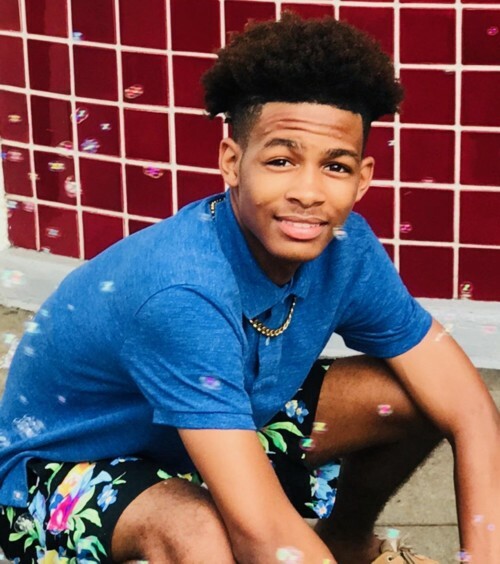 Read all about Paul Gordon of Jacksonville PAL! Thank you Paul for setting the example of a great PAL kid. Thank you for all you do!!! "People sometimes believe success is a later-in-life thing that takes years to get to, and when you get there it's like sitting back in a reclining chair and counting the money that flows through the pipes in your house. But that's not how it works," Max said. "Success comes in stages and can happen at any time in your life." 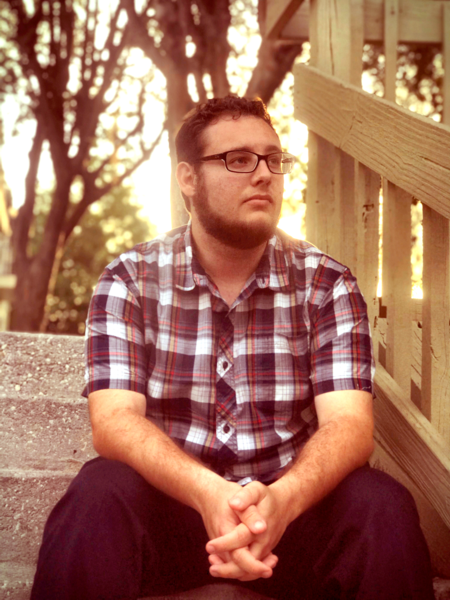 "I consider myself to be successful now as I plan to be the first in my family to graduate college and I have a secure management job with the company I've wanted to work for since I was a kid. That is success for me, and success can be whatever you want it to be." MAX TRAPASSO is a FLORIDA PAL Kid! Florida has specialty license tags for every thing you can think of - all good causes and worthwhile. To someone in the midst of making a decision on which to support, may we say, "What better choice could you make than investing in a child's future?" 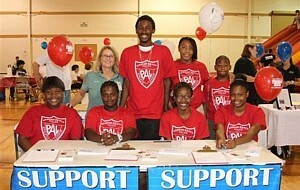 That's what the Police Athletic League (PAL) tag does: it directly funds beneficial programs for Florida's youth.